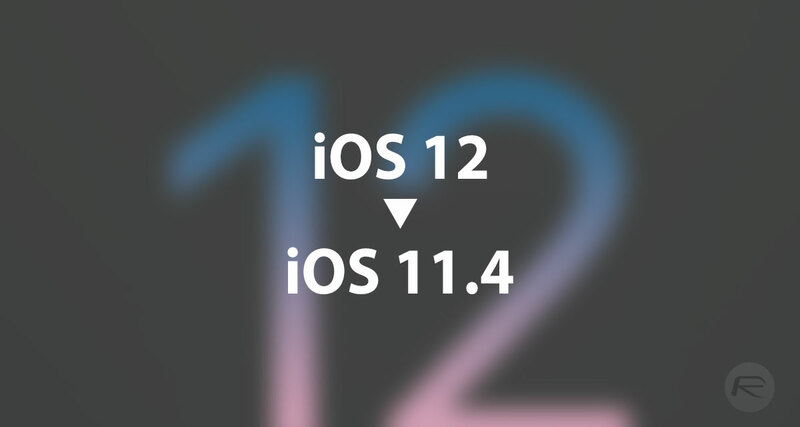 Here’s how you can downgrade iOS 12 beta to iOS 11.4 on your compatible iPhone, iPad or iPod touch device. You may have taken the opportunity to upgrade to Apple’s recently released iOS 12 beta. You may have also immediately regretted that decision and realized that it’s a limited pre-release seed for a reason. If so, and you are having a tough time with iOS 12, then you can follow the steps below to downgrade to iOS 11.4. Do note that if you have taken any iTunes or iCloud backup on iOS 12, you won’t be able to restore that data to iOS 11.4 or below due to incompatibility. With that out of the day, here’s how to go about downgrading your device back to iOS 11 from iOS 12. Step 1: Before you can go through the downgrade process, you are going to need to be on the latest version of iTunes. For the record, that’s going to be Apple’s latest version with support for the released iOS 12 beta. If you haven’t already got that download, then go and grab it right now! 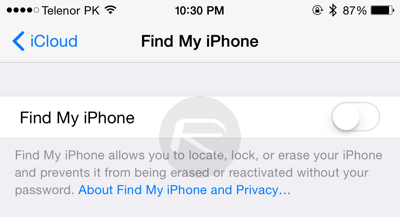 Step 3: On your iPhone or iPad, you will need to switch off Find My iPhone. To do this, launch Settings, navigate to iCloud > Find My iPhone and make sure the feature is toggled into the Off position. If/when you are asked to enter your iCloud password, make sure you enter it correctly to turn the feature off. Step 5: Once the device is in the required mode, you now need to head into iTunes and hold down the Option key on Mac or the SHIFT key on Windows, and then click on the Restore iPhone… button in the iTunes interface. This will launch a new window which will allow you to select the relevant IPSW file that you downloaded earlier. Step 6: Once iTunes has the IPSW file it will then go about its business and go through the process of restoring the selected iOS 11.4 IPSW file to your connected device. Step 7: Wait for it to finish and enjoy the stability of the iOS 11.4 firmware. And remember, when iOS 12 is stable, you can go right back to it and get it on your device.